Getting the kids into a good routine of looking after their teeth is a really important thing to do and it’s not all that hard either. None of my kids have ever needed fillings or teeth removed and I think it’s because we got into good habits early. Here’s a few of my top tips for getting the kids to look after their teeth. Young children love to choose their own brush, little character brushes definitely help to get young kids wanting to brush their teeth. My kids brush their teeth at least twice a day (and have done since their first tooth started to show). They brush once in the morning, 20 minutes after breakfast and again before they go to bed. It’s important to use the right toothpaste – check with your dentist about which toothpaste would be best for your child and how much fluoride content to look for. We have a little egg timer – which means the kids flip the egg timer and brush their teeth for a full 2 minutes – making sure they reach all the surfaces of the teeth, front, back and top all need a good brush. With my youngest child I still do brush his teeth first and then let him have a go at brushing them – just to be sure they’re well looked after. I still help my youngest child to floss his teeth – you need to be really gentle with this so you don’t hurt their gums but I think it’s important to get kids in a routine of flossing, especially with my child as he has crowded teeth and so it’s easy for food to get caught in the spaces. The kids do like to use mouthwash so I buy a special mouthwash that’s suitable for kids to use. One to the best ways to take care of the kids teeth is by being really careful about the type of foods and drinks they have. My kids don’t typically drink cordial or fizzy sugary drinks, they tend to stick to water as a main drink. When they do drink pure fruit juice, which even though it’s a natural juice that’s good for them it is still loaded with sugar so I am sure to give them just a small amount and to give it them with breakfast not ever in-between meals. I also keep sugary snacks and sweets to a minimum and when they do have them, they clean their teeth afterwards. Regular dental check-ups are key to keeping children’s teeth healthy – any little problems can be dealt with promptly at an early stage and the dentist can give preventive advice for caring for teeth and also treatments like fluoride varnish. Disclosure – collaborative post on behalf of https://www.theoldchurchdental.co.uk/ for full details of my disclosure policy please read here. 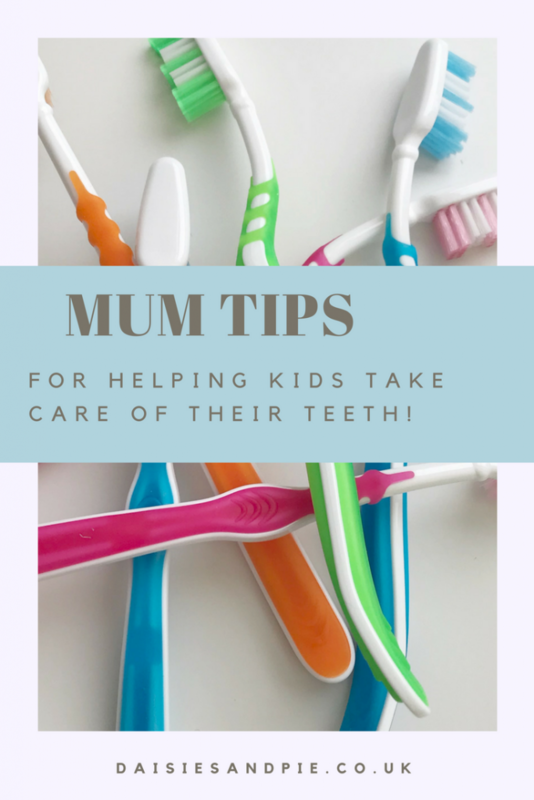 These tips are just the things I do to help my kids look after their teeth, you should always visit a dentist and seek advice from them on specific dental care for your child. PS…. 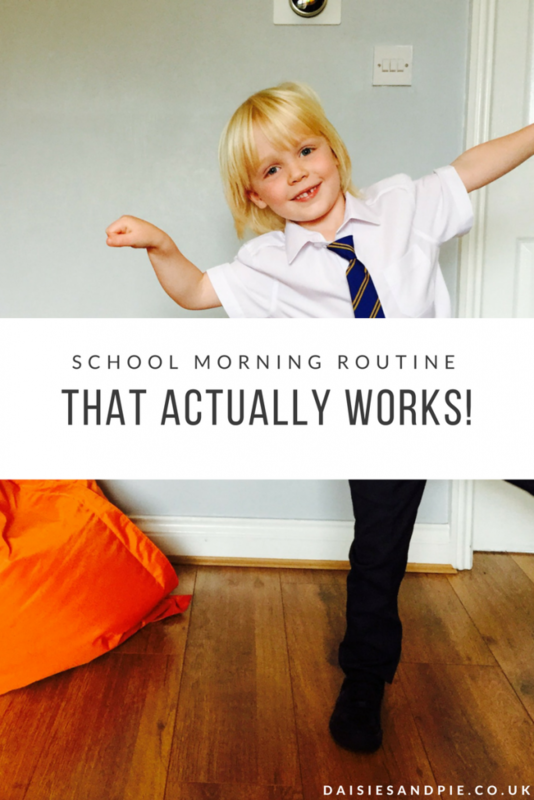 you might also just love our school morning routine!